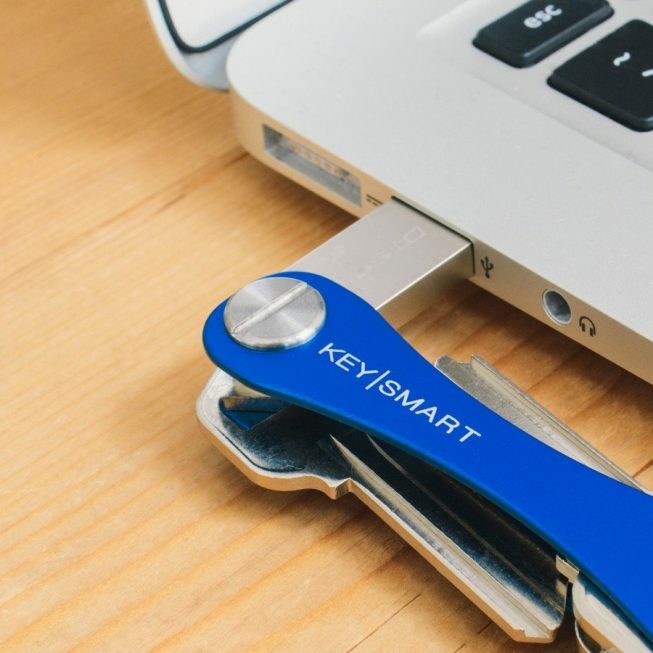 Adding big gigabytes to your pocket in the most compact way. 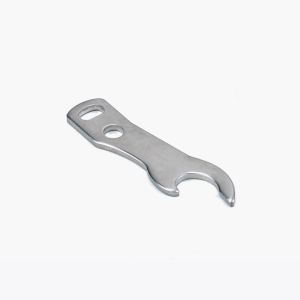 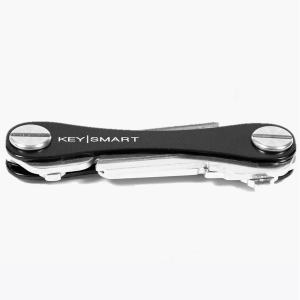 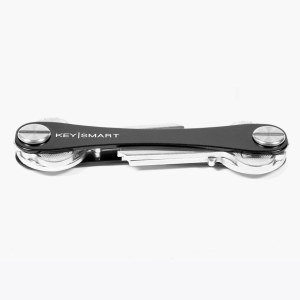 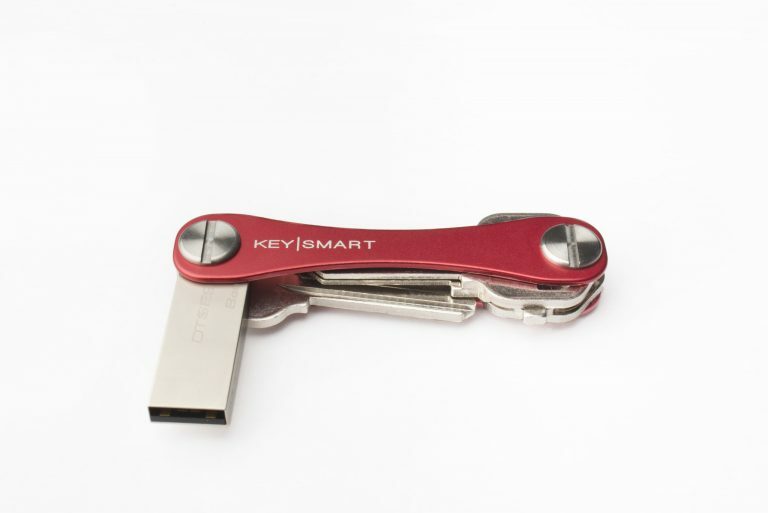 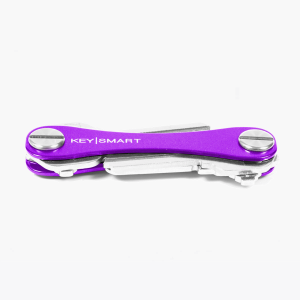 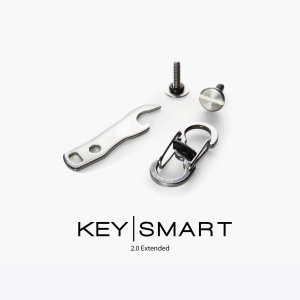 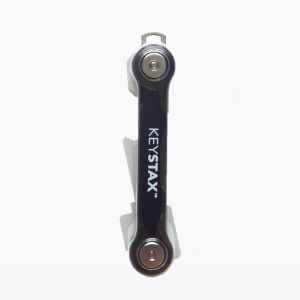 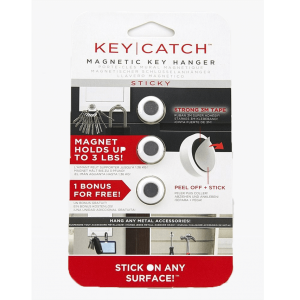 This 8GB USB 2.0 drive can be added easily to any KeySmart. 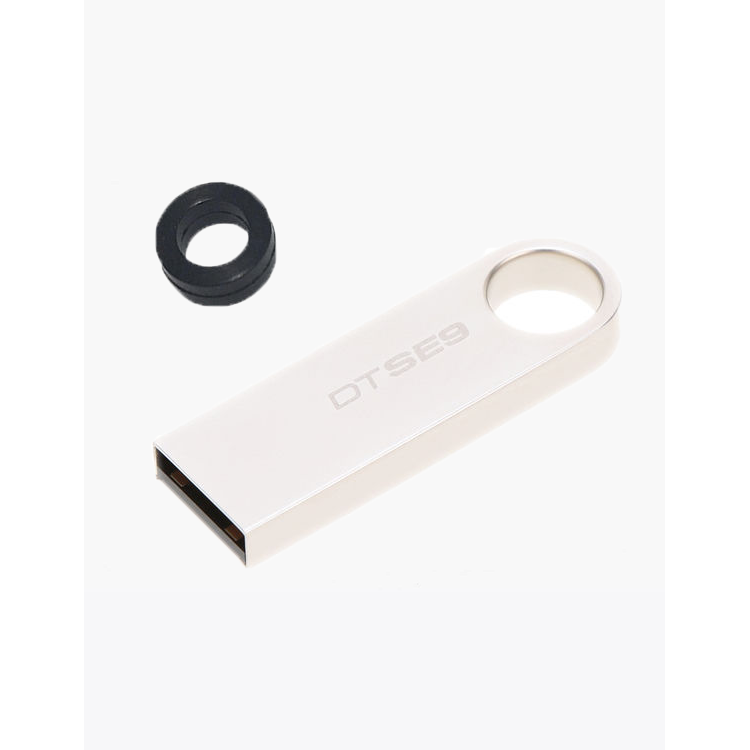 The drive has a full aluminium housing that is very sleek and smooth. 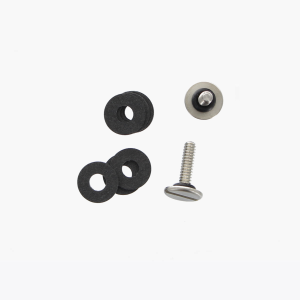 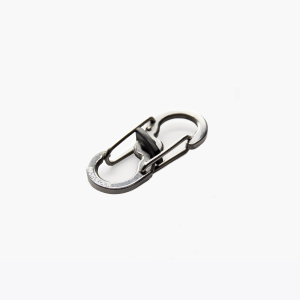 More importantly, it protects the drive from harsh environments and falls.